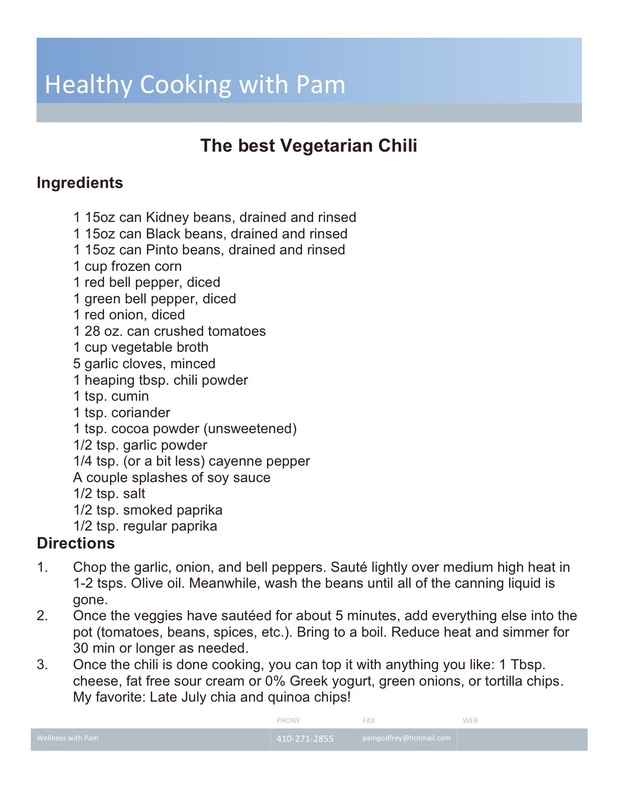 I always add a little splash of something into it the chili. Usually red wine or beer, depending on what I have lying around. Be creative and alter this in any way you like.